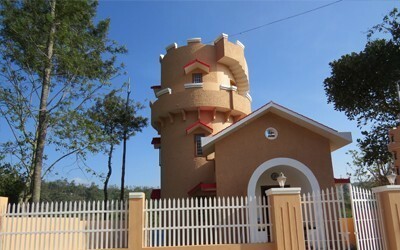 House of Gryffindor at Yercaud, was inspired by Harry Potter series. Independent Cottage is in the middle of a leafy enclave, away from the hustle and bustle of the town centre, yet very accessible to it (1.5 km). It provides comfortable accommodation, with great views. One could go for a gentle walk within the enclave, or venture outside into the calm and green country roads and lanes. 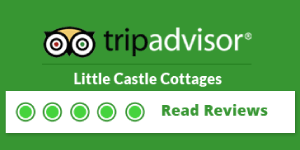 Little Castle Cottage is very close to the lake and is conveniently located to explore the paces around Yercaud. The place is also ideal for families, with children, as there is ample space for them to run around and play, both within the premises and outside too. The care-takers family, who live there, will provide home cooked food at a reasonable cost, if desired. We do not let out to bachelor parties or corporate parties in order to maintain the standard of accommodation.